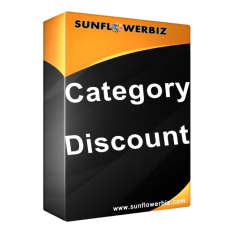 This SunflowerBiz Category Discount / Tier Price module allows you to set discount price/tier price for each category. You can set discount price for each category based on purchased quantity. It also supports percentage discount. You can also set multi discount for one category and set priority. If one product is from multi categories, it will calculate discount by priority. Category discount price has lower priority than product discount price and special price. In admin->catalog->categories page, you can set your own discount rule for each category and set the purchased product quantity to trigger the tier price. This module supports multi ways to set discount. You can enter discount price , percentage discount and also negative value to remove from unit price. If you enter "price=80" and "quantity=2", it means that discount price is 80 when purchase quantity>=2. If you enter "price=10%" and "quantity=2", it means that discount is 10% when purchase quantity>=2. If you enter "price='-10' and quantity=2", it means that discount price is "unit price-10" when purchase quantity>=2. You can set discount price/tier price for each category based on purchased quantity. Support discount price and percentage discount. You can set multi discount rules for one category and set priority. If one product is from multi category, it will calculated discount by priority. Category discount price has lower priority than product discount price and special price.  -Click "Edit" and check "Enable Category Discount Price Module" to enable it.